Event attendees may purchase their commemorative event shirts for $20 each at Springs Trampoline Park on October 13th while supplies last. 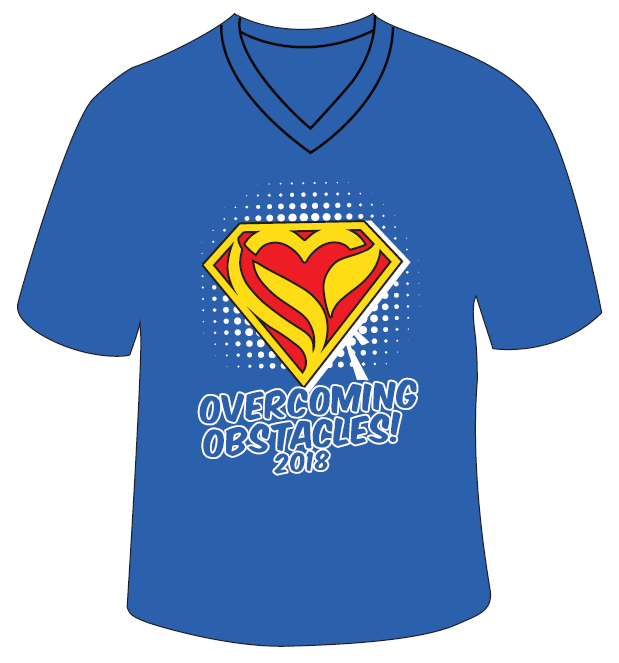 Virtual participants and all others wishing to have their shirt delivered may purchase for $25. Click on the T-shirt photo below to order.